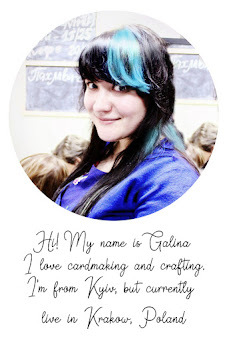 I want to share with my cards for MFT Superstar contest. My first card is for Innovation Category. It's a fold card with hidden shaker. I used few stamps designed by Birdie Brown - Beast Friends and Magical Dragons. 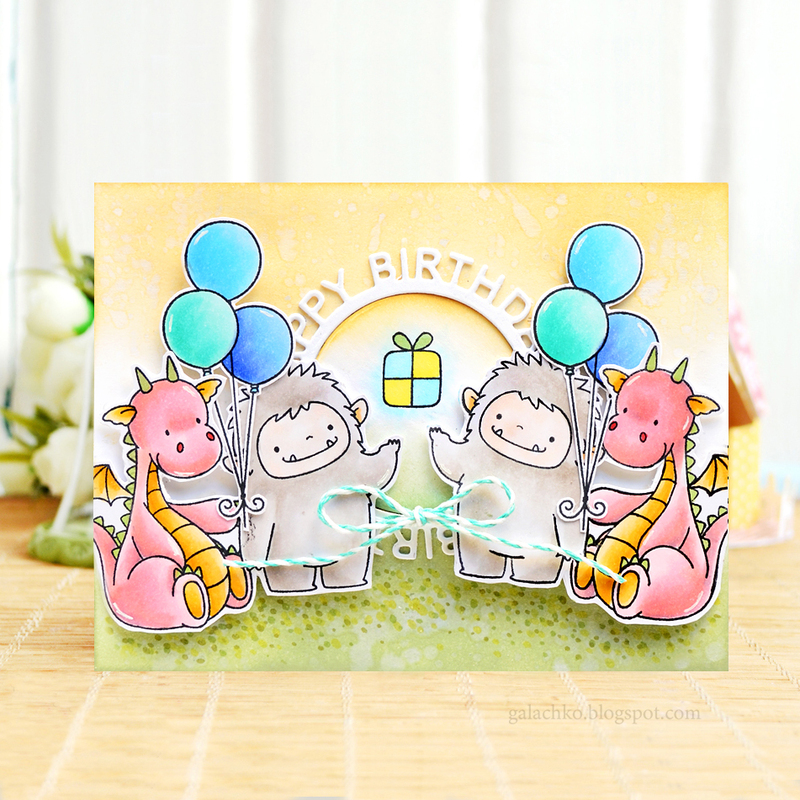 To create mirror images I used another stamp from MFT and I colored all images with copic markers. To open the card you need to pull a bow. And next open a hidden shaker. My second card is for Coloring Virtuoso Category. For this card I used a Magical Dragons stamp again. I choose my favorite Copic colors and colored three dragons. Also I add a border of hearts. To create it I used a small die from Die-namics Tag Builder Blueprints 6. 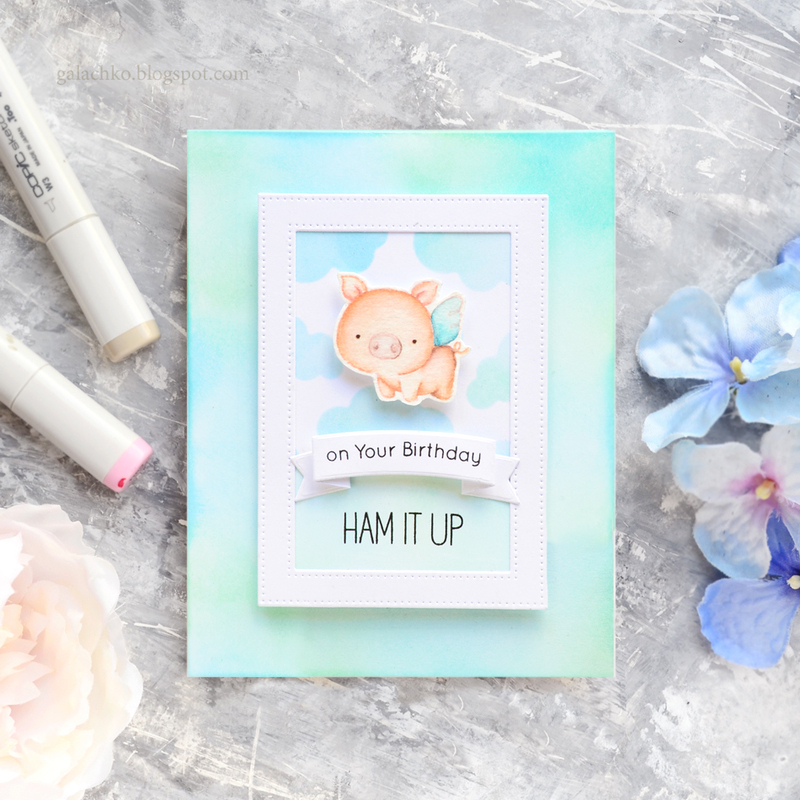 And my last card is for Clean & Simple Category with cutest pig ever :) To create a cloud background I used a negative die cut I made with Die-namics Puffy Clouds. I colored pig with distress markers and adhere it onto cloud background. All of these cards are fabulous! 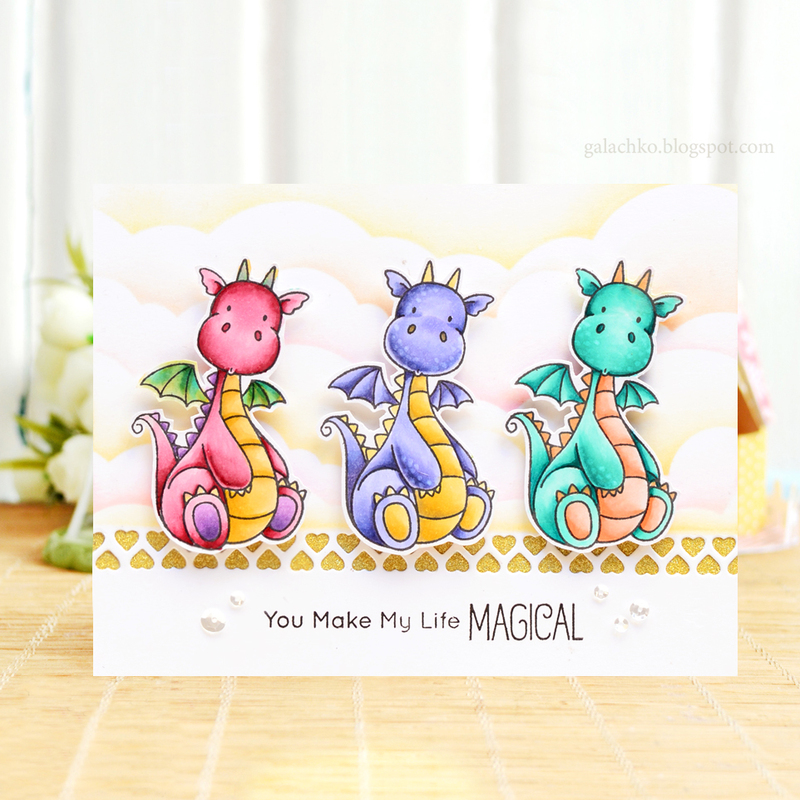 I especially love the cute trio of dragons on the second card. Thank you for joining in the Superstar Contest. Fabulous card, love mft products, first set I ever had was mft. Love all your cards! Thank you for joining in the Superstar Contest! Hi everyone! 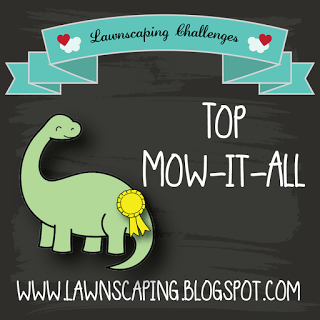 Let's celebrate National Tea Day with fun blog hop!